Bill Callahan, fka Smog, is simultaneously a staple of strange American country, lo- fi, folk and independent music. His lyricism comes across as challenging and deeply autobiographical, equal parts "poetry leaning on true-to-life darkness" and "three chords and the truth." 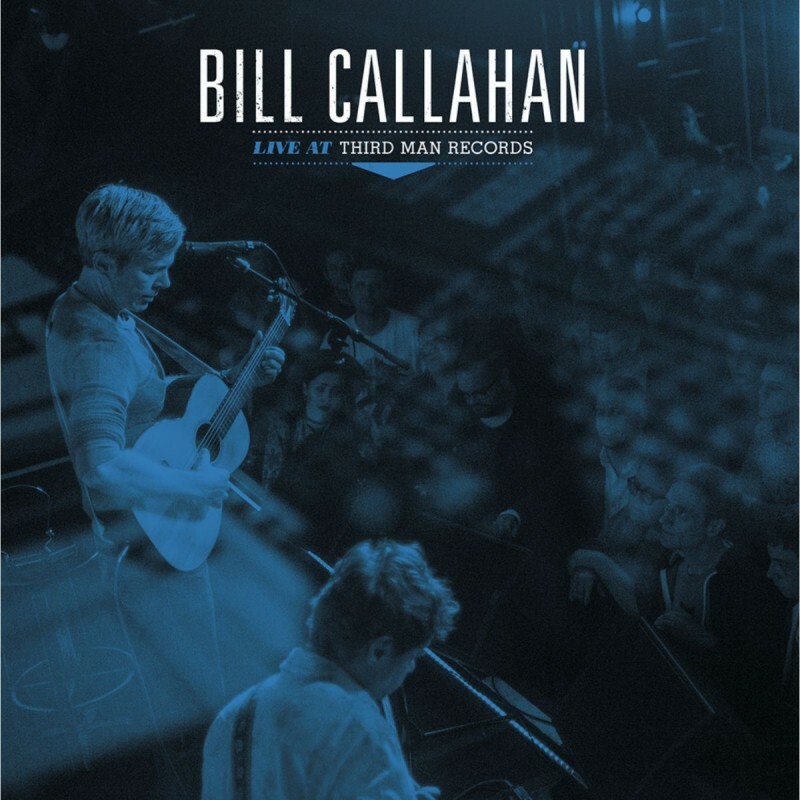 So, it is fitting that Callahan's live set would command the same sense of friendliness- with-difficulty that the recorded songs do. With brief, candid, and charming interludes between older and newer material, an outsider can hear that this performance was obviously a full-bodied (and multi-era) engagement, no space left for distraction. 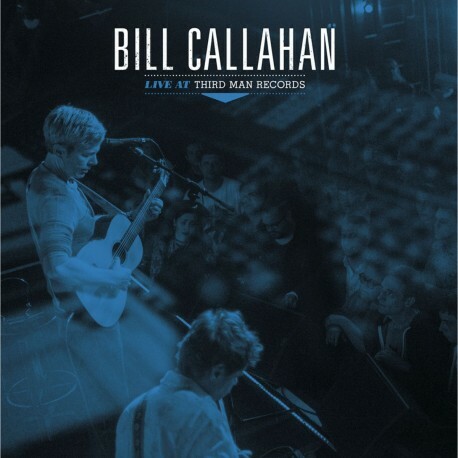 "Jim Cain" is a phenomenal song in any iteration, no doubt about it, but this live recording is unabashedly disrobed, tender, and saved for a sympathetic ear. The full album is an experience; make it one you look after.